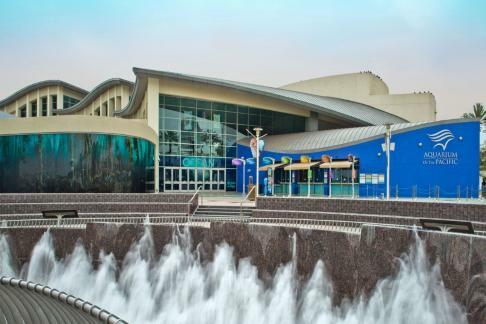 The 25th Annual Aquatic Animal Life Support Operators Symposium and Workshops will be hosted by Aquarium of the Pacific and will be held in Long Beach, California aboard the historic Queen Mary. Dinner during the Monday evening event at the Aquarium of the Pacific and the Wednesday Certification Banquet. Exhibiting vendor registration is sold out. Operator Attendees can cancel with a full refund up to seven (7) days before the start of the Symposium. Substitutions from the same facility can be arranged without penalty. Please send an email to treasurer@aalso.org to initiate a cancellation or substitution. Non-exhibiting vendors can cancel with a full refund up to seven (7) days before the start of the Symposium. Substitutions from the same company can be arranged without penalty. Please send an email to treasurer@aalso.org to initiate a cancellation or substitution. Exhibiting vendors can cancel with a full refund up to forty-five (45) days before the start of the Symposium. Within forty-five days of the start of the Symposium, registration fees are non-refundable. Please send an email treasurer@aalso.org to initiate a cancellation. The 2019 AALSO Symposium and Workshops mobile Yapp App is now live! access to the most up to date information regarding the show. 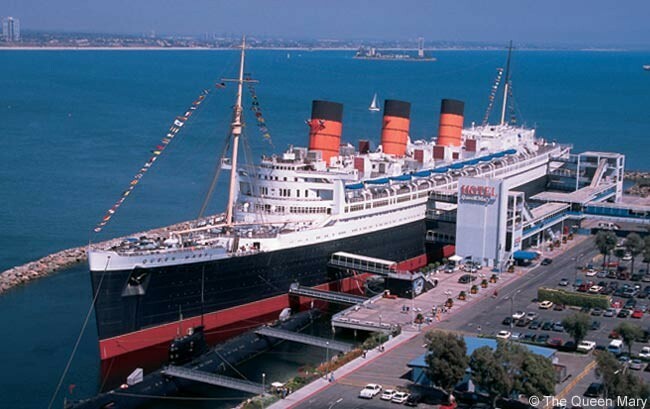 The entire Symposium and Workshops will be held aboard the historic Queen Mary. A discounted room rate of $159/night. ALSO has arranged a partnership with Karmel Shuttle to give our attendees a group discount. Please Click Here to get our AALSO 2019 Symposium Rate. The B.A.W.L.will be docked just outside of the Queen Mary near the beautiful Long Beach waterfront. The Jack Felts Vendor Hall will be located in the stern of the ship and less then 100 feet from the B.A.W.L. Attendees will be able to work on several different components such as actuators, probes, flow meters, sensors, heat exchangers, pumps and many others all while the system is operational. Our water quality series will be able to actively sample water from this system, and the bay, and will learn how to perform various water quality analysis. Once again we will offer an assortment of hands on workshops this year. Visit the Workshop Abstracts link above for all the details on this year’s great workshops! Workshop registration will open one month before the Symposium. We received a lot of great feedback in the workshop surveys and wish to thank all who took the time to provide us with input. 2020: Shhh…. Its a surprise.